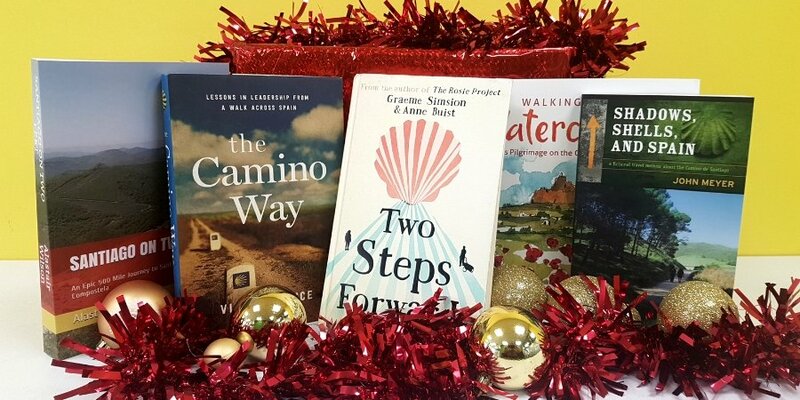 We are delighted to launch our Camino books for Christmas competition, featuring some of our favourite authors that have written about the Camino, walked the trails or spent time discovering the Camino culture. 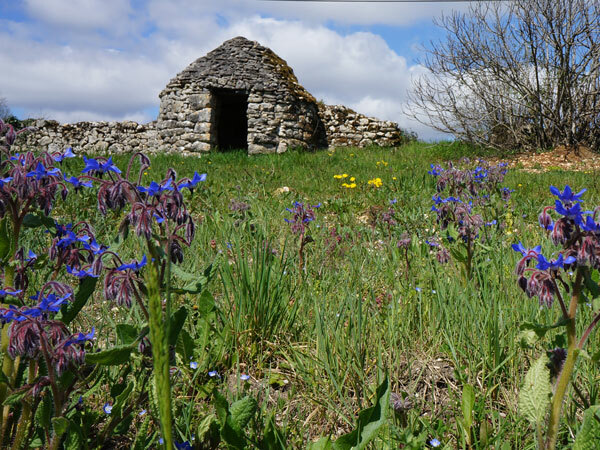 Would you like one of our special Camino books as an early Christmas present or maybe you know a friend who would love to get a taste of the Camino over at Christmas time? There is no better time to catch up on some reading time than sitting by the fire with a good book over the Christmas holidays. 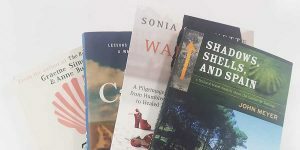 To celebrate the festive season we are giving away five fantastic books that offer different interpretations of the beautiful trails. Simply enter your name and email for the chance to win and we will pick one winner every week leading up to Christmas. Happy reading! 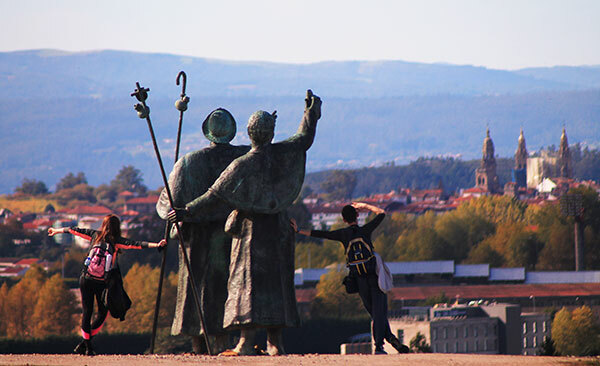 What amazing place is said to be the finishing point of the Camino Frances? 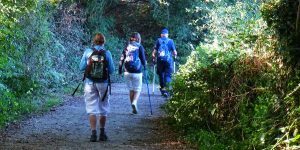 As you walk the Camino you will meet people from all walks of life and Two Steps Forward certainly shows this side of the Camino. A love story and collaboration by well known author Graeme Simsion and his wife Anne. An artist and engineer bump into eachother on the Cluny Way, both are struggling with issues in the past. Starting out alone and discovering the joy of love and friendship along the way, this is a charming romantic novel. Graeme and Anne joined Karl for one of our weekly podcasts to give us some insights into their journey. 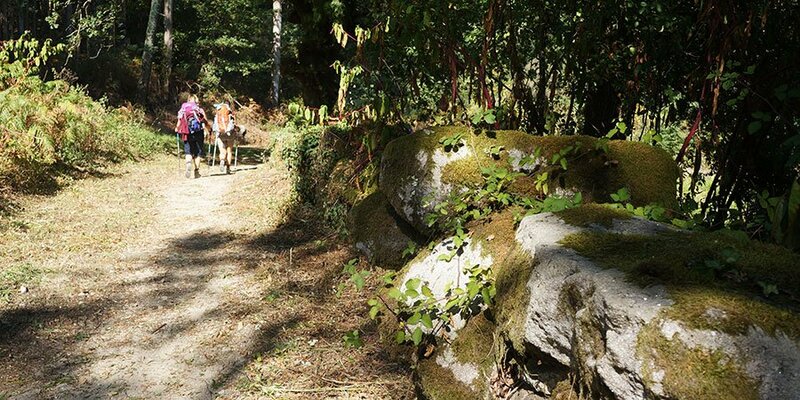 For more information about any of the Camino de Santiago routes or to book your trip, please contact one of our Travel Specialists. 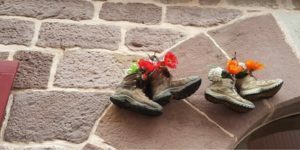 I read three books on the Camino: Walking Home by Sonia Choquette, I’ll Push You by Patrick Gray and Justin Skeesuck and Two Steps Forward by Graeme Simsion and Anne Buist. All were very different from each other and I would love to see the book Walking in Watercolor. Also hoping to walk part of the Camino. My friend recently completed the walk! Its an inspiration to hear her walk & why she felt the need to go… its my sisters dream to walk it with her beautiful daughter! Its becoming my dream! 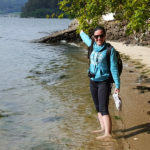 All the stories, information, planning for walking the Camino are the things that make this journey doable to me.